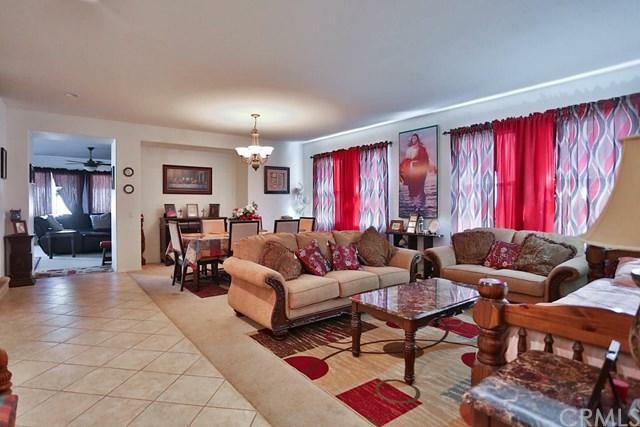 No HOA in this lovely Shadow Creek community. This property is ready for a buyer who is looking for a nice cul-de-sac location. This home is nearly 4,000 sq feet and has 5 bedrooms plus a spacious study that could be converted into a bedroom. There are 3.5 bathrooms. Guest suite on the main level has it's own private bath. The 1/2 guest bathroom is also located on the main level. The gourmet - chef's style kitchen boasts beautiful granite counter tops, a large island bar, plenty of storage including a wal No HOA in this lovely Shadow Creek community. 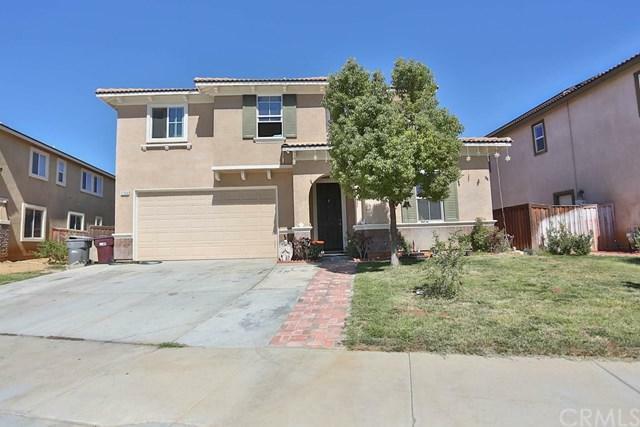 This property is ready for a buyer who is looking for a nice cul-de-sac location. 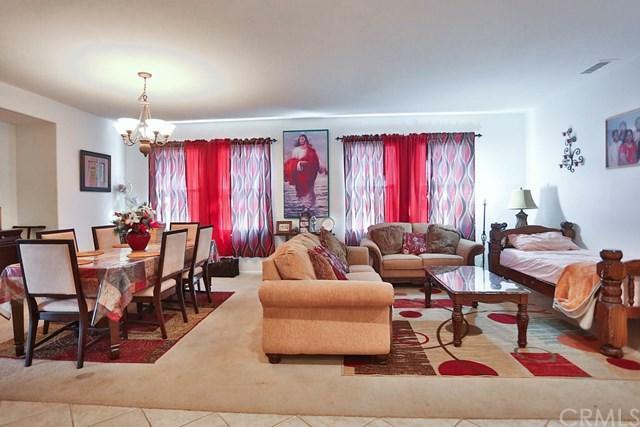 This home is nearly 4,000 sq feet and has 5 bedrooms plus a spacious study that could be converted into a bedroom. There are 3.5 bathrooms. Guest suite on the main level has it's own private bath. The 1/2 guest bathroom is also located on the main level. The gourmet - chef's style kitchen boasts beautiful granite counter tops, a large island bar, plenty of storage including a walk in pantry and lovely cook top stove and separate oven. 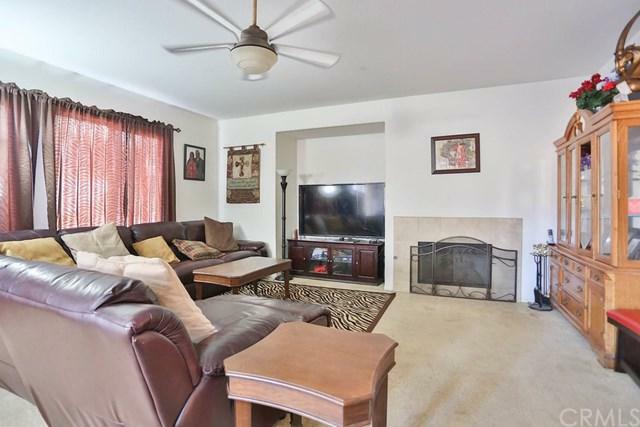 The spacious family room is located off of the kitchen with cozy fireplace. Formal living and dining. Upper level has 4 bedrooms, 2 full baths, a loft and large laundry room with a sink. The home features a gorgeous master bedroom retreat with a large sitting area that builder shows as potential 6th bedroom. The master bath offers a soaking tub, separate shower and 2 sinks with a large wardrobe. 2 car garage with side yard access. The rear yard has a retaining wall and is ready for the creative mind. Located near the community park. Commuter friendly with easy access to the 10 and 60 freeway.